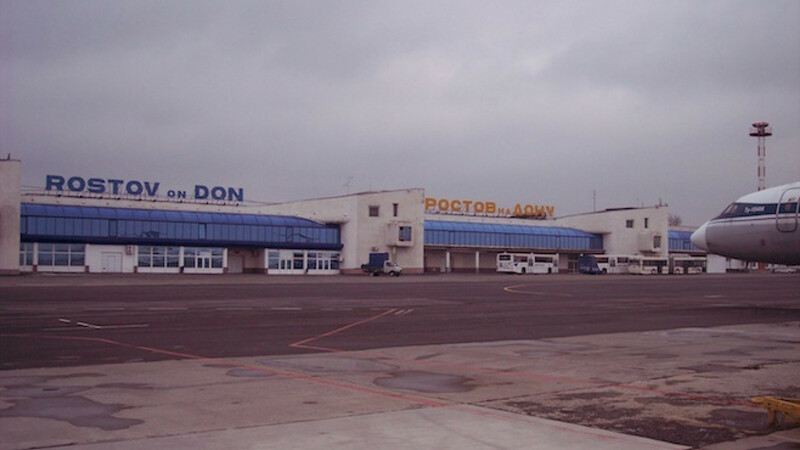 More than 1,000 people were evacuated Tuesday morning after reports of a bomb scare at the Rostov-on-Don Airport. 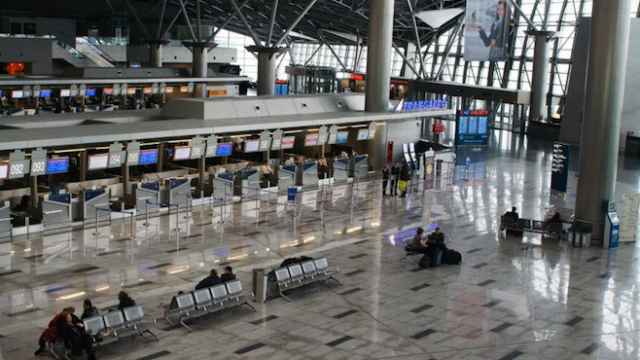 Staff evacuated 1,100 people after an unidentified caller reported that an explosive device had been planted in one of the airport's terminals, the Interfax news agency cited a source from emergency services as saying. 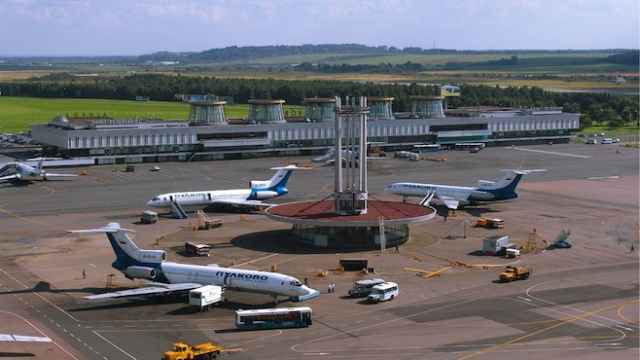 Nine flights were delayed as police officers conducted a search of the building; no bomb was found, an airport spokesman told Interfax. 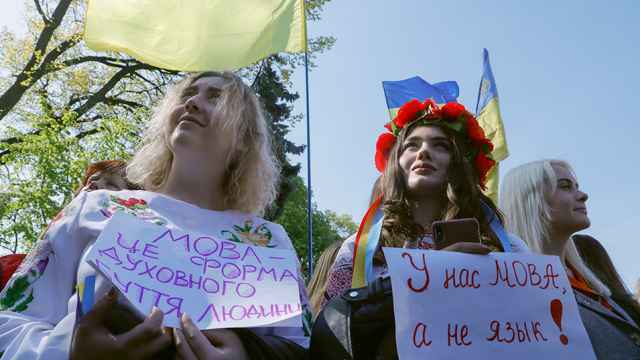 The delayed flights were expected to depart from the southern Russian airport by 10 a.m. Tuesday morning, the report said. A bomb threat interrupted operations at the airport in the far northeastern city of Magadan early Monday, a news report said. 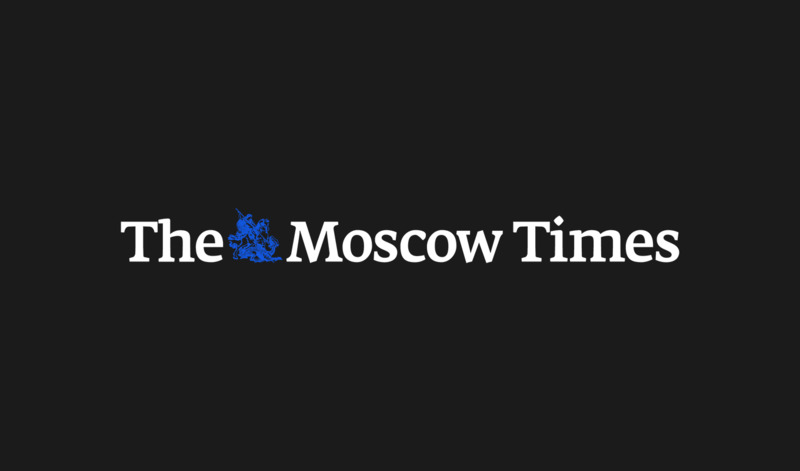 Moscow's Vnukovo Airport is being evacuated following two anonymous calls warning of a possible bomb threat, Interfax news agency reported.